Parents spend so long thinking of the perfect names for our children that it makes perfect sense to want to emblazon that name on all their belongs. 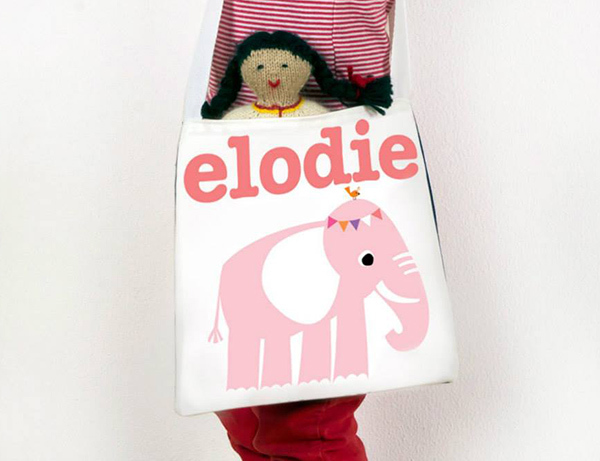 The clever folk at Heidi & Luca make it really easy to do just that with their gorgeous array of personalised products from toy bags to blankets and everything in between. 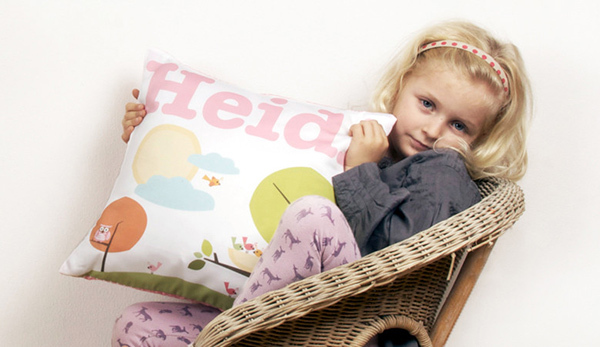 Heidi & Luca make it as easy as finding the product you’re after, choosing your favourite design, adding the name you want to be printed into the name field (up to 32 characters), place your order and they do all the rest to make your gorgeous end product – the whole process really is that easy! While there does seem to be every product imaginable available at Heidi & Luca, a range that includes birth prints, very handy utility bags, toy storage sacks, the cutest of cushion covers and the cosiest of play and toddler blankets, the hard part perhaps comes with choosing which print design you like best. Not a choice to be taken lightly, there are 16 designs to consider including the very cool Totally Robotic range, Transportation, Little Birdies and the super sweet Nesting collection. 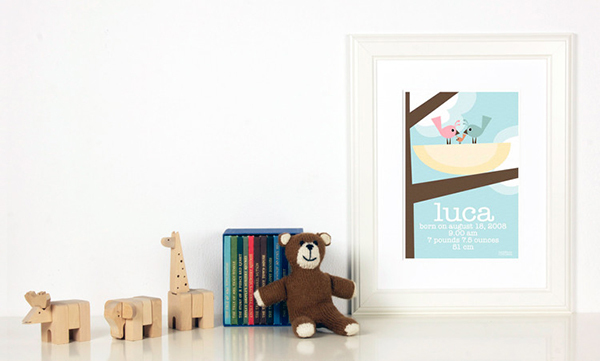 Prices start at $39 for the gorgeous birth print and all products are available directly from Heidi & Luca.